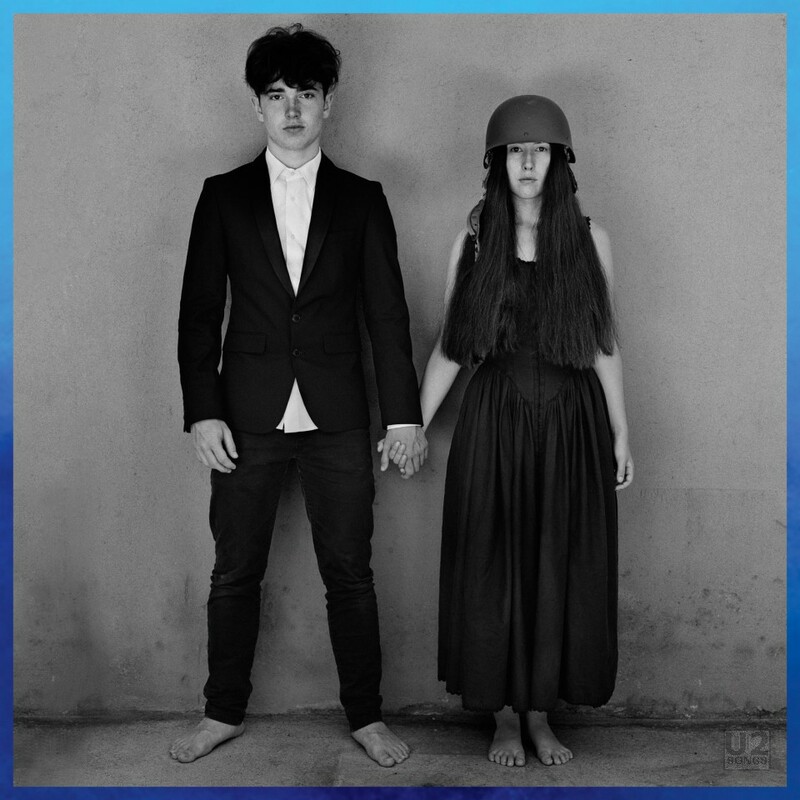 On October 17, 2018, Universal Italy announced that it would release a new single by U2, “Landlady”. U2 had just performed four shows in Milan, where the song made its live debut. The song was released in Italy on October 19, 2018. It was not issued to radio in other countries at that time. The song was only issued to radio, and no commercial release of the song was done. All copies of the song delivered to radio on October 19 were delivered via digital means. We are told that there will not be a promotional CDR for this release at this time. The image accompanying the release is the image used for the Songs of Experience album, including the blue border used initially for the deluxe version of that release. Only one version of the song was delivered to radio. The song was made available to radio in both compressed and uncompressed audio formats. The version of “Landlady” delivered to radio is an edit of the original album track, editing about 10 seconds from the end of the song, some of which is silence, but also editing out the very last music heard on the album version.